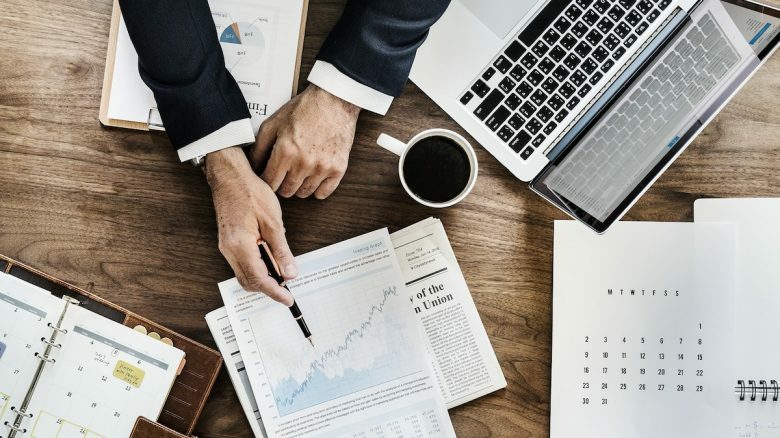 Top 10 Robo Advisors 2019 - COMPARE PROVIDERS NOW! There was a time when wealth managers occupied what was one of the most sought-after jobs of the financial industry. Wealth management firms had the privileged position of managing the money of high net worth individuals and providing them with advice on asset allocation, taxation and other financial issues. The job as wealth manager was relatively stable and the salary was excellent. Thanks to the rise of robo advisors, and automated investing in general, investment management is changing. The role of financial planner, in many instances, can now be played by robo advisors. Automated investing provides almost all of the same benefits as its human alternative and the same financial advice – tailored to the client’s circumstances. In addition, robo advisory services usually come at a fraction of the management fees. 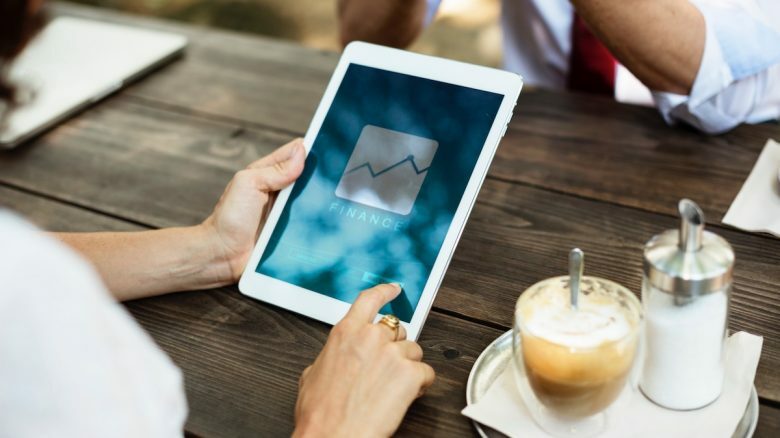 The remarkable growth experienced in this industry is unlikely to stop anytime soon: Wealth management research firm MyPrivateBanking estimates that a hybrid of robo advisors and human advisors could manage up to 10% of all investable wealth by 2025. Now is a good time to have a handle on the trends which are shaping the automated investment industry and where investors can capitalize. Introduction: What is a Robo Advisor? What is the return from investing with Robo Advisors? 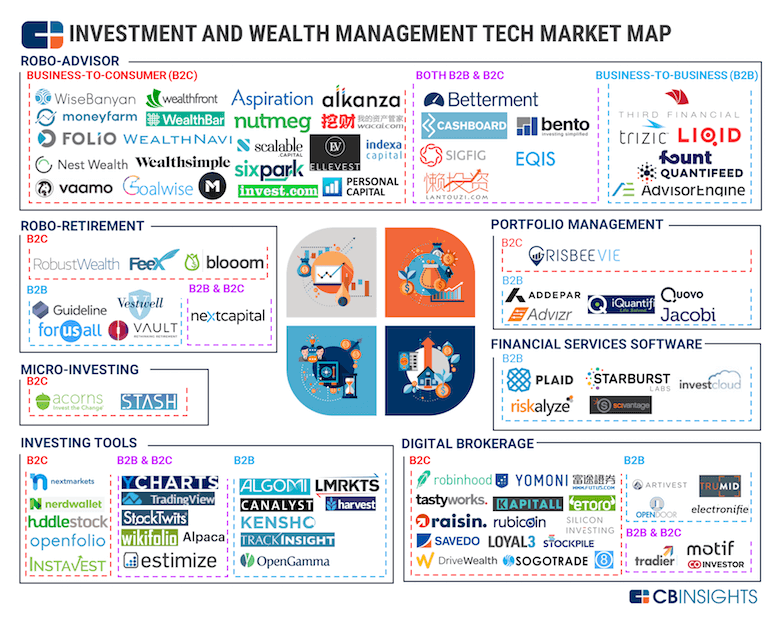 Betterment remains one of the largest robo-advisors brokers in the US in 2019. The company offers its clients a low management and account fees, an advanced investment platform and no minimum deposit requirement. Betterment offers several retirement, savings and investment accounts and the ability to plan the portfolio based on financial preferences. Socially Responsible Investing – The basic portfolio of Betterment. The core portfolio is combined with mostly stocks and bonds of companies meeting certain social, environmental, and governance criteria. Goldman Sachs Smart Beta – This portfolio seeks to outperform other portfolios using the smart beta strategy. BlackRock Target Income – This is a %100 bond portfolio with a diversity of income yields. Wealthfront is a popular automated investment robo advisor offering free management service for the first $5000 deposit, a diversity of investment tools and a user-friendly platform that is suitable for newbies. Some of the features Wealthfront offers include the direct indexing, financial planning, asset rebalancing, risk parity, the smart beta strategy and a variety of eight different accounts. Charles Schwab, a well known trading and investment bank, offers its clients the Schwab Intelligent Portfolio. The Schwab’s Intelligent Portfolio has no account management fees for the basic account over $5000 and additional unique features including a high ETF’s selection, human support and automatic rebalancing for all accounts. The Charles Shwabs Intelligent Advisory has an additional premium account of $25,000 that provides a professional financial planning and extra features. 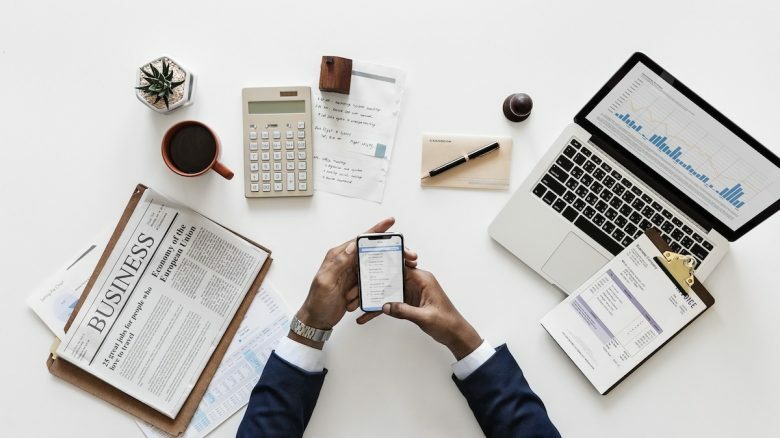 The Charles Schwab Intelligent is offering two Portfolios – The Schwab Intelligent Portfolio and the Schwab Intelligent Portfolios premium. The Schwab Intelligent Portfolio is a free service to Charles Schwabs clients, while the Schwab Intelligent Portfolio premium has a one-time planning fee of $300 and a $30/month advisory fee after that. Personal Capital is a robo advisor financial software offering clients a free financial dashboard to track investments, and savings. The company’s a premium robo advisor service allow investors to achieve a higher net returns based on investors’ risk preferences . Although Personal Capital’s management fees are relatively high, the company’s unique features set it apart and above those of its competitors. Persoanl Capital is an excellent choice for those who can meet their minimum requirement of $100K. Personal capital’s management fee decrease depending on the capital amount. For the first $1M – 0.89%. The robo advisor brokerage Wealthsimple offers a $0 minimum requirement to enjoy their services, human consultant, the ‘social responsible’ portfolio that seeks good returns with a positive social intention and halal-compliant portfolios for Islamic users. All of these services and features make Wealthsimple an attractive solution for those who are searching a robo advisory service. Wealthsimple charges 0.5% for the basic account ($0-100K deposit), and 0.4% for the black and generation accounts ($100K+ deposit). Basic – The basic account requires a deposit of $0-100K with a management fee of 0.5%. The basic account includes auto-rebalancing, auto-deposits, dividend reinvesting, expert financial advice and personalised portfolio. Black – The black account requires a deposit of $100K+ and a yearly management fee of 0.4%. The account includes all basic account features, financial planning session, tax-loss harvesting, tax efficient funds and VIP airline lounge access. Generation – The generation account requires a deposit of $500K+ and includes all black plan features and additional in-depth financial planning, asset location, dedicated advisory team to assess your financials, individualised portfolios, and 50% off of the medcan plan. Socially Responsible – A financial investment strategy that seeks both financial return and social good. 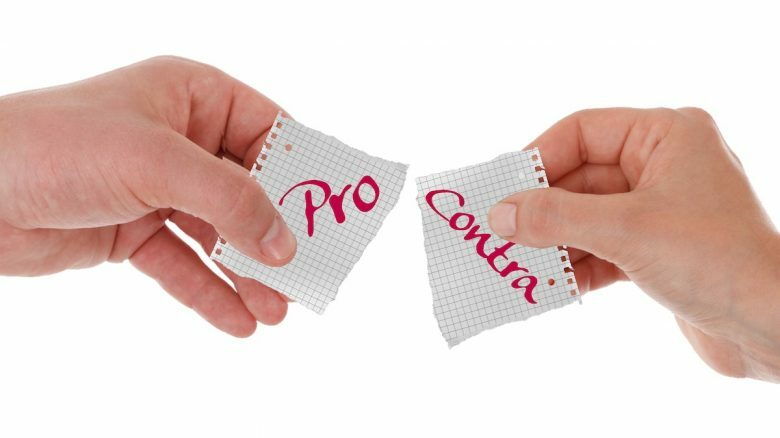 Halal-Compliant – A portfolio that conforms Islamic principles. Nutmeg is one of the leading wealth management robo advisor service in the UK. The company was founded in 2011 as the first automated investment online service and gained popularity and trust during this time. As of 2019, Nutmeg manages £1.5 billion under its operation. The minimum deposit at Nutmeg is £500 with a variety of account and portfolios to choose from. The service cost at Nutmeg varies according to the amount of the investment and type of the portfolio. MoneyFarm, one of the largest online wealth management companies in Europe, provides a great robo advisor service for its clients. MoneyFarm biggest advantage over its competitors is the flexible platform and the professional investment tools that offer investors a higher chance for a higher net return. MoneyFarm operates in the UK and also serving customers in Italy. MoneyFarm fees, similarly to other competitors in the industry, decrease as the value of assets in the account increases. MoneyFarm offers six choices of portfolios with different asset allocation for each portfolio based on investor risk and reward preferences. True potential investor is offering a professional investment robo advisor application with a selection of accounts, portfolios, and features. Although True potential Investor performance was not the best in the industry in the past two years, the company remains one of the most versatile and attractive choices for those who are searching for a robo advisor service. Wealthify is an online wealth management company offering a low fee robo advisor service. Wealthify is owned by Aviva, one of the largest insurance companies in the United Kingdom and is regulated by the FCA. Wealthify offers a convenient application process with minimum deposit required and a stable investment strategy. Wealthify fees, like other robo advisors in the industry varies based on the capital investment. Scalable Capital is a fast-growing German company that operates in various locations around Europe including the United Kingdom. The company is now managing over one billion pounds of assets, providing a fully managed robo advisor investment portfolio for clients. Unlike competitors, Scalable Capital invests in all major global assets and regions including equities, government and corporate bonds, commodities, real estate, and cash. Scalable capital offers a clear fee structure. For all managed accounts (minimum deposit requirement is £10K), there is a management fee of 0.75%. There is an additional charge of 0.15% for ETF’s investment. A robo advisor is a name which has been given to automated investing. Robo advisors use sophisticated algorithms to provide clients with financial advice based on a range of their personal inputs. Typically, these inputs would include information on the client's age, marital status and dependents, salary, total investable assets, liquidity preferences, risk tolerance levels and long-term goals. Just as with human advisors, this information is used by the robo advisor to generate asset allocation advice (albeit on a slightly less personalized basis). For the client, this equates to informed advice on suitable asset classes, such as mutual funds, ETFs and others. Essentially, automated investing is taking over the costly role previously occupied by human advisors and wealth managers. There are three broad categories of robo advisors. The most common form is the passive robo advisor which uses algorithms to recommend assets and manage portfolios. Hybrid robo-advisors combine the latter with on-demand from a human being. The final type is a more sophisticated robo-advisor which is concerned with active investment management. It depends on the financial situation and investment strategy of the user which type is most suitable. The good news about robo advisors is that they're far more accessible than most traditional wealth managers. In most cases, there is no account minimum to begin using the service. All that users require is a good internet connection and more than a passing understanding of their own personal capital to being using the service. The first robo advisor, Betterment, arrived on the scene in 2008. Less than ten years later in 2016, a Deloitte report estimated that there were over 100 robo advisors across 15 countries to choose from. Their number is constantly on the rise. For consumers, it means there's an ever increasing array of choices for where to put their personal capital. Anyone looking to use an online wealth manager would do well to invest some time to first decide what they're looking for from a robo advisor. After they've defined their personal goals, they can closely analyze the main players in that segment and what they can reasonably expect from each under headings required account balance and account minimum, ongoing management fees, investment fees, etc. When making the decision to allocate funds to a robo advisor that seems to fit your preferences, it's also prudent to check who's behind the company. So, for example, BlackRock acquired Scalable Capital in June 2017 allowing the latter to tap into the knowledge of the largest wealth manager by AUM in the world. Such resources are beyond almost everybody else, so consumers should check before diving in. While automated investing offers a refreshing change from the (sometimes) excessive management fees charged by traditional wealth managers, it's not a panacea. Only fixed income investments, by definition, can offer guaranteed rates of return on investment. That should be clear from the outset. Your return on investment will, as always, be a function of your risk preferences. 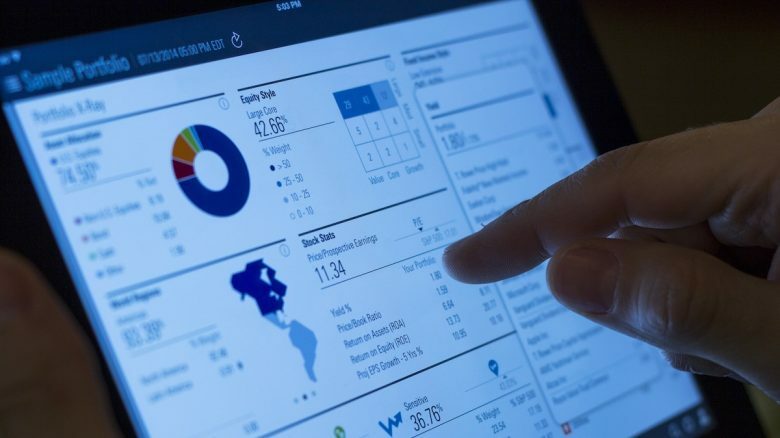 To date, there is no recognized performance tracker which measures the investment performance of robo advisors, like an agency such as Morningstar does for mutual funds and ETFs. The closest that the fledgling robo advisor industry has by way of comparison is the Robo Report, a quarterly publication by BackEnd Benchmarking which tracks the performance of the largest players in automated investing. 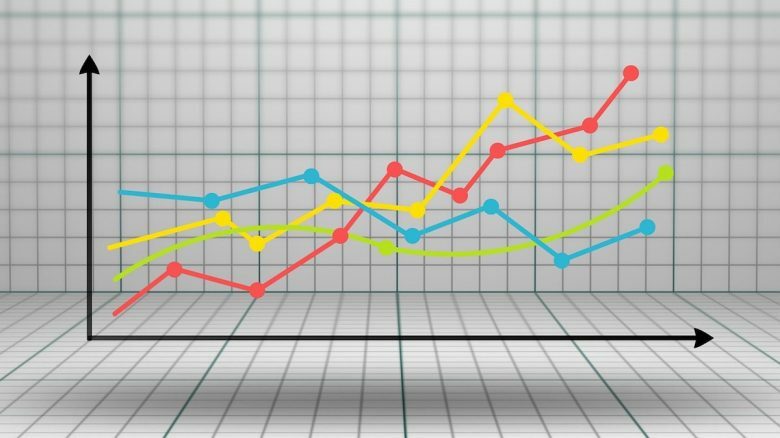 Results for Q4 2017 in the Robo Report indicate positive taxable returns across all 20 of the robo advisors analyzed. The lowest return for equities over a full one-year period was 12.39% using the Acorns platform. The lowest return for fixed income over the same period was 2.65% (also achieved using the Acorns platform). Wide variation of returns has been common among robo advisors until now. 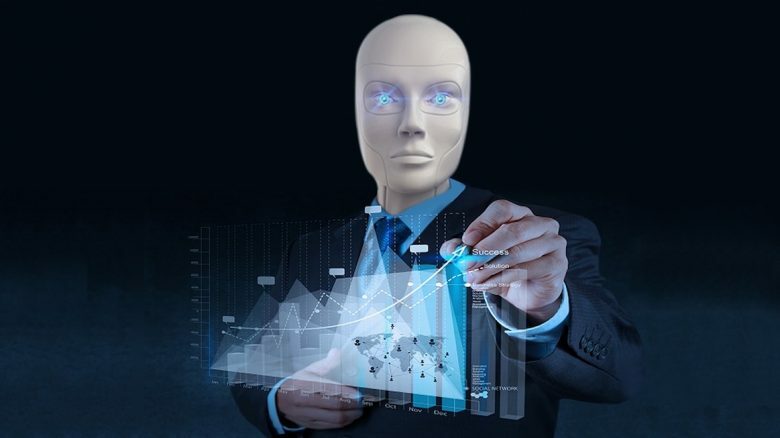 Condor Capital, a US-based financial advisory firm, conducted research into the returns offered by automated investing by creating portfolios with 13 of the well-known robo advisors. It used the same portfolio mix of 60% equity and 40% fixed income in each of the accounts. You probably would expect comparable returns from this asset allocation. Although the Condor Capital study covered less than a year, it found large variations in performance across each of the robo-advisors, as one would expect from different equity mixes. Their report also paid little or no attention to taxes, risk-adjusted returns or other value-adding services such as tax-harvesting. All of which should be considered when looking at nominal returns. The relatively low fees charged by robo advisors are perhaps the largest contributing factor to the growth of this industry. And while nobody wants to pay over the odds for the service they're receiving, it's important to put the fees associated with robo advisors into context. The service which best fits your requirements will be worth far more than a few basis points over a long-term horizon. The good news is that, as a general rule, fees in the robo advisor industry are falling year-on-year due to a combination of increased competition and the economies of scale that this form of scalable technology generates. As is typical this early in an industry cycle, there's also something of a "land grab" going on as the platforms compete for the business of consumers entering the industry for the first time. All that said, advisory fees with robo advisors usually depend on a combination of the account balance and whether the individual is opting for active or passive portfolio management. 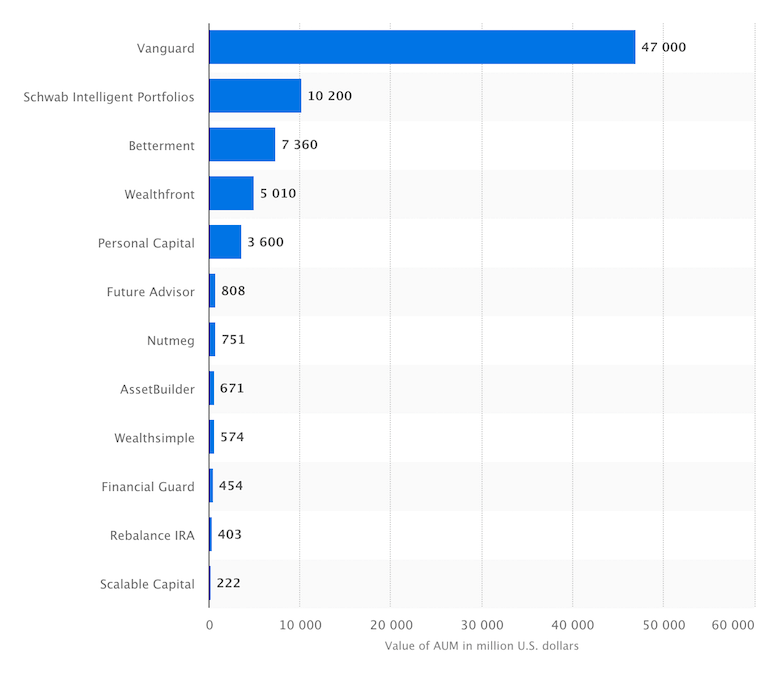 ValuePenguin, a US-research firm, offers a useful comparison table showing the advisory fees charged by 14 of the largest robo-advisors, which serves as an indication and can be found here. 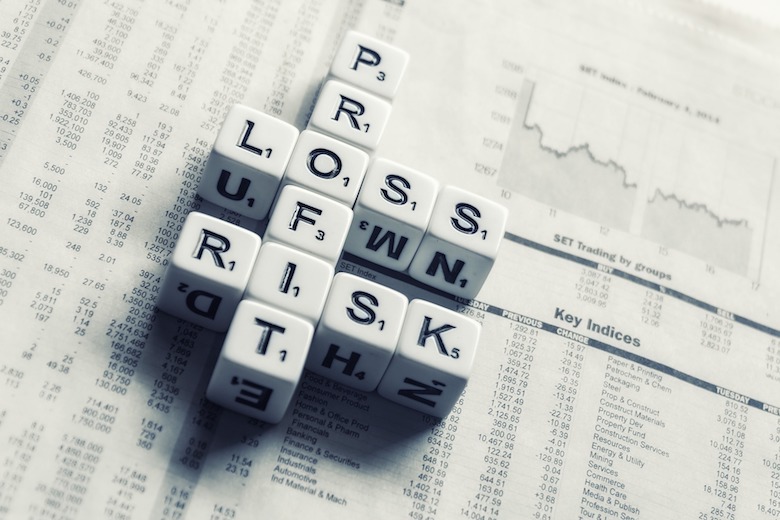 Beyond the standard advisory fees, certain robo advisors may charge additional fees such as one-time fees for opening and closing accounts, trading fees, rebalancing an IRA pension or even for speaking to a human advisor on a one-off basis. Thankfully, automated investing is generally characterized by transparency of fees, so there's no excuse for not being well informed in advance. The most commonly cited reason for using robo advisors are the low fees. These are common to nearly all companies in the industry. Not only are they low, but they're also continuing to fall, making it more competitive all the time relative to traditional wealth management. The growth of the industry has spawned a huge amount of choice. The automated investment industry increasingly caters for everybody. Regardless of how exotic your asset allocation choices, it's likely that the robo advisor industry has a ready-made solution. The low minimum account balances that characterize robo advisors make wealth management services more accessible to everyone. This is a virtuous cycle, where by the scale of the robot firms allow them to offer even lower advisory fees. 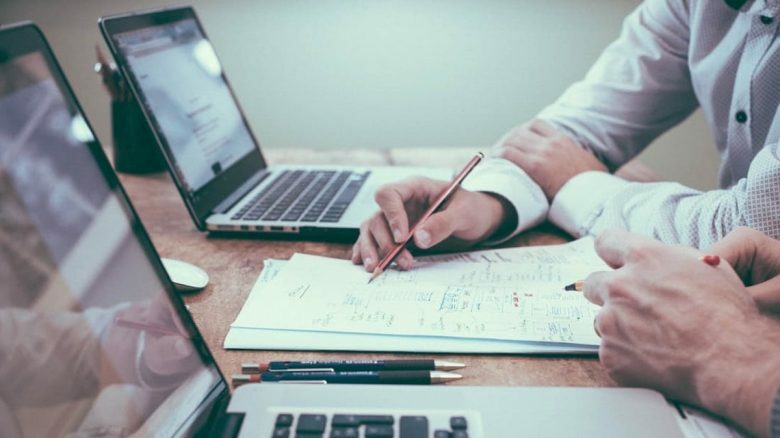 Robo advisors can free up some of the time of the best financial planners, who can develop the general risk and return profiles of portfolios for their clients, and spend face-to-face meetings focusing on more time-consuming matters such as personal taxes and estate planning. The robo advisor industry is only 10 years old meaning that it lacks a long-enough timeline to provide us with really useful performance data. Even the Robo Report discussed above lacks returns past two years for many of the robo advisors in its analysis. Closely related to the previous point is that, having missed the worst of the 2008 financial crisis, it's still difficult to say how robo advisors would perform during a large financial meltdown. The performance of robo advisors until now largely been based on a growth-based environment. The low cost of robo advisors is at least in part due to the fact that they are not fully personalized. Almost everyone has a unique set of circumstances and that in theory, should mean their investment profile is also unique. However, this isn't the nature of automated investment services. Despite some robo advisors having a face-to-face component, this industry is largely based on interaction with a portfolio on a computer screen. At a time when many believe that financial institutions are faceless and long for personal banking, this may prove to be a serious drawback. The growth of robo advisory is an exciting indication that the financial services industry is finally undergoing disruption. Informed financial advice is now at the fingertips of more people than has ever been the case before. This could herald an age of more people taking more informed investment decisions than they have in the past. This could ultimately lead to better societal outcomes. It's hard to believe that, despite their ubiquity, the oldest robo advisor is only 10 years old in 2018. This suggests that we still have a long way to go in terms of learning and innovation. Just as with other branches of the financial services industry (like P2P investing), it will surely undergo huge consolidation in the years ahead, creating a few industry behemoths which will become household names. Perhaps the best news is that robo advisors have undoubtedly made everyone in wealth management raise their game. Wealth managers are all well aware of the challenge presented by the new competitor on the field and will respond accordingly. The end result will be a better-serviced marketplace for people of all stripes looking to invest their capital. What do you think about robo advisors? Please share your thoughts in the comments below.